Video: Lana Del Rey - "Burning Desire"
It's Valentine's Day and what better day for Lana Del Rey to release a video for her song, "Burning Desire." 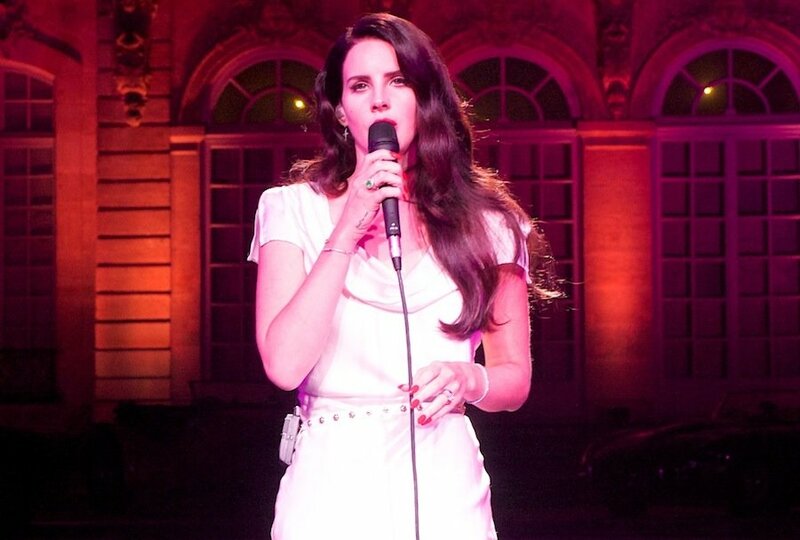 The video actually has the spirit somewhat of the holiday as there is a lot of red coloring in the background, but you can find this song on her reissued Born To Die: The Paradise Edition. The video comes courtesy of Jaguar which features their latest model, a 2014 F-TYPE sports car. Watch below.